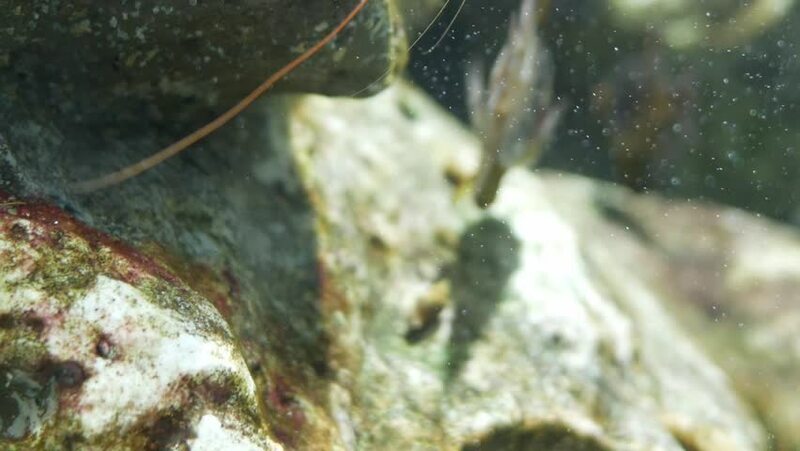 Hinge- beak shrimp, It is beautiful small shrimp in fish tank. hd00:36Slow motion of water dripping on flat transparent glass out of focus with sunny summer garden background behind it. Amazing abstract natural floral backdrop with vibrant play of light close up.